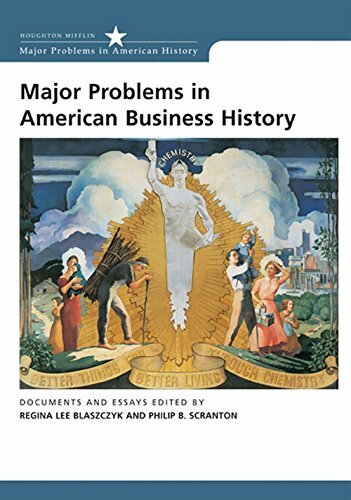 Designed to encourage critical thinking, the Major Problems in American History series introduces students to both primary sources and analytical essays on important topics in U.S. history. The central theme of this volume asserts that the history of business is inexorably linked to politics and culture. The authors explore specific issues, including foreign policy, race and ethnicity, gender, religion, work, leisure, and technological innovation, as well as high and low culture. Blaszczyk, Regina Lee; Scranton, Philip B.